Saoirse Ronan stars as Florence Ponting and Billy Howle stars as Edward Mayhew in On Chesil Beach, a Bleecker Street release. Saoirse Ronan stars as Florence Ponting in On Chesil Beach, a Bleecker Street release. Billy Howle stars as Edward Mayhew in On Chesil Beach, a Bleecker Street release. 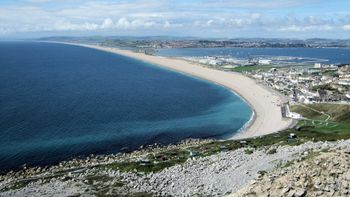 After writing the novel On Chesil Beach, Ian McEwan wrote the screenplay that Dominic Cooke used for his film. 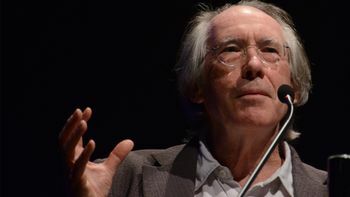 It is the latest of many remarkable films adapted from McEwan's celebrated literary works. 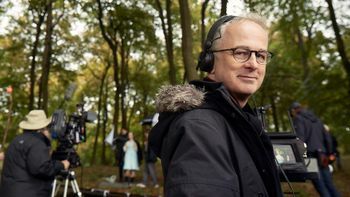 Director Dominic Cooke embraces his new role as filmmaker by bringing Ian McEwan's acclaimed novel On Chesil Beach to the screen. 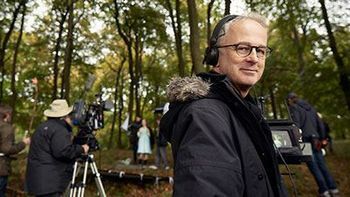 We highlight other distinguished directors who stepped off the stage and onto a film set. 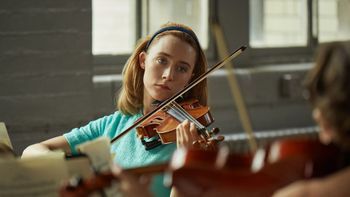 We talk to Esther Yoo, the renowned violinist who brings to life the inner soul of Saoirse Ronan's character in On Chesil Beach. 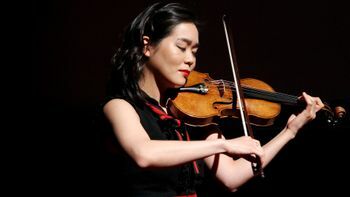 Virtuoso violinist Esther Yoo plays the actual music that Florence (Saoirse Ronan) appears to bow in On Chesil Beach. We look at other great films in which classical musicians have added a resonant emotional layer. We take a look at the natural and social history of the pebbled strand that sets the stage for the Ian McEwan novel on which the movie is based.